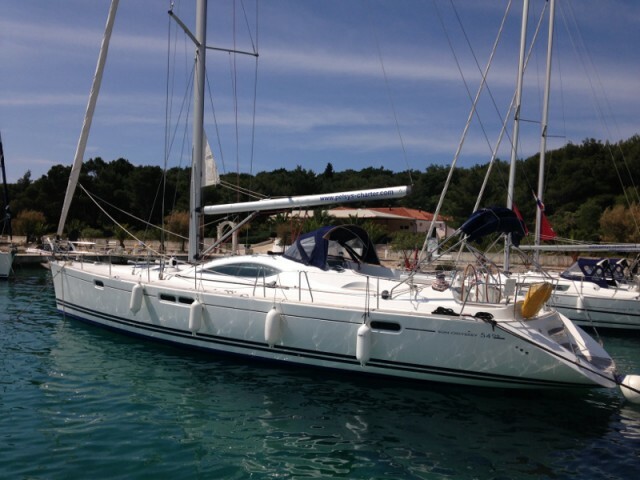 Hire a yacht in Rogoznica on the Sailica website! 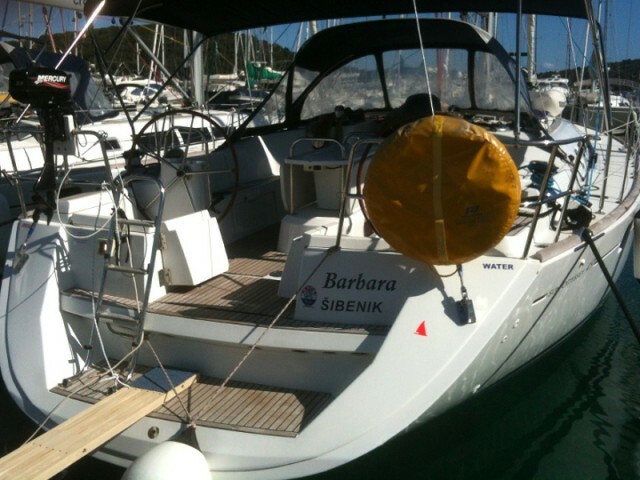 We have the wide range of rental yachts and the qualified consultants. 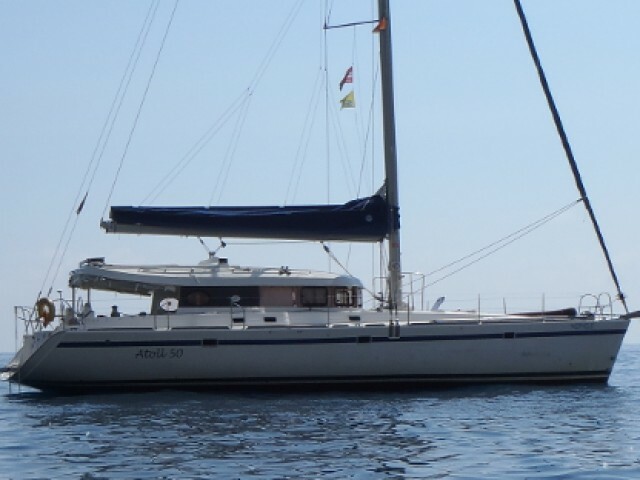 Discounts are possible for early yacht booking. 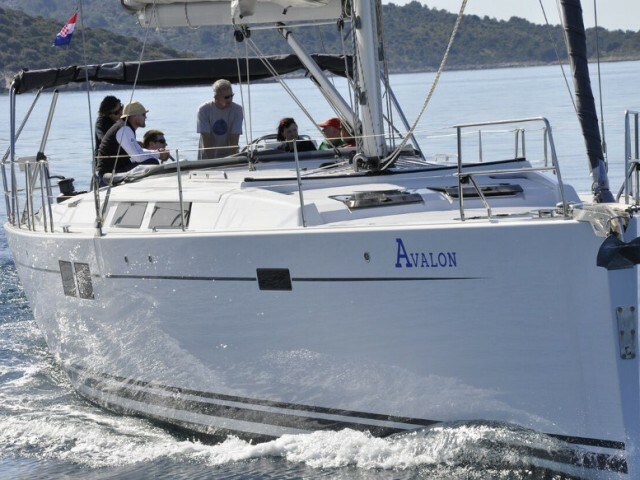 During the high season, there are the last-minute dates with the cut yacht rental prices in Rogoznica. Rogoznica is situated in the northern part of Croatian Dalmatia, 30 km from Šibenik. The town stands on the shore of a deep bay, that is why, the yachts are protected from the wind. 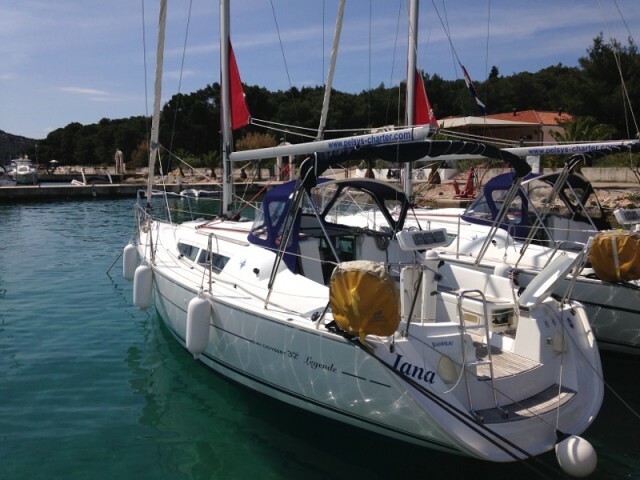 The local Marina Frapa is considered to be the most beautiful one on the entire Adriatic shore. It has 462 places for the charter yachts. The nearest international airport is Split. It is 32 km away, that is, half an hour trip by car. There are few regattas with the start directly in the town. More often the marina is one of the destination points in the rally, running along the coast of Dalmatia. 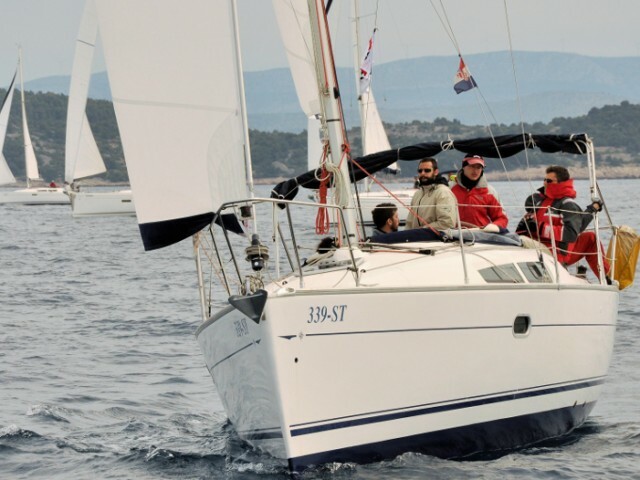 The exceptions are 45 feet, SportFlot Race, Business Cup Regatta. Rogoznica — Sibenik — Primosten — Trogir — Hvar — Vis — Bisevo — Komiza — Rogoznica. As for the route, you could ask the advice of the local skippers, but it is better to have a travel plan before arriving at the resort. 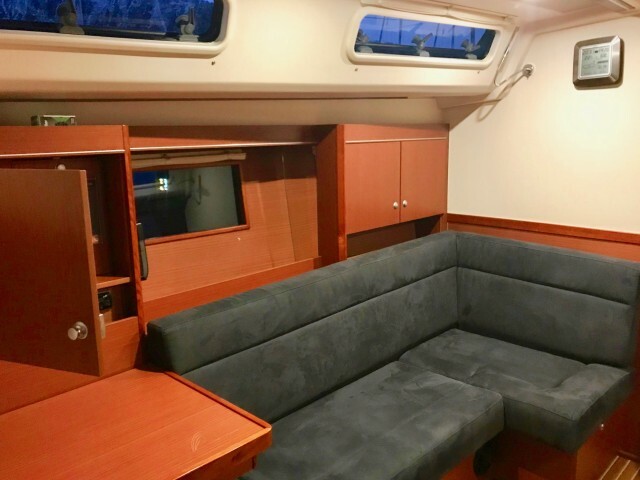 If you are in doubt and want to hear the opinion of someone well-informed about the yacht trip directions, prices, transfer, and so on, ask us, the Sailica consultants. 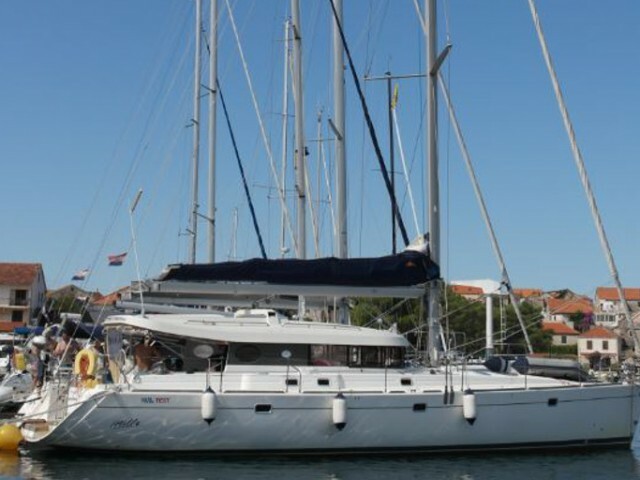 We know everything about the yachting in Croatia. 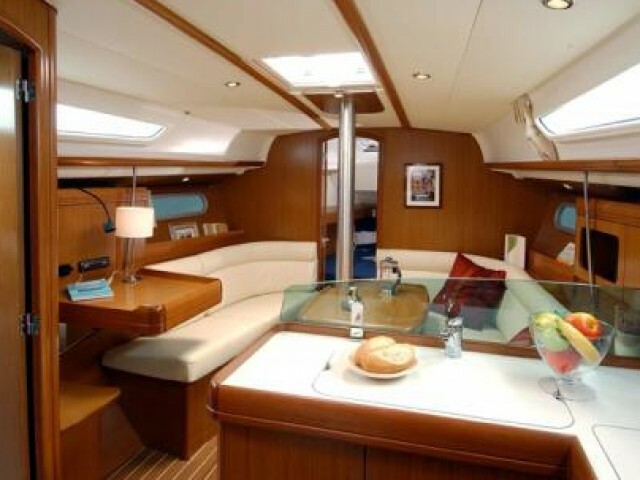 Please, leave a request for a yacht rental, so we could get in touch and discuss how to organize your rest. Rogoznica is one of the most beautiful resorts in the Northern Dalmatia divided in two parts — the modern part and the Old Town. There are both natural and human made wonders to admire in Rogoznica. Let’s take alone a natural phenomenon — a lake of an irregular elliptical shape with sea water. The architecture is another attraction worth to see. There are the remains of fortifications and the two medieval churches of St. Nicholas and the church of St. John Trogir. Those who prefer to admire nature can surely expect to be amazed by Krka and Kornati — the unbelievable national parks. The former one has the reputation for unusually picturesque islands, where the rocks are up to 100 meters high. Nice beaches, pine trees, clear and calm sea and mild climate make the holiday here unforgettable. On top of that, you can enjoy the original local seafood, which satisfy even the most demanding gourmets. The recipes of the dishes are passed through generations.